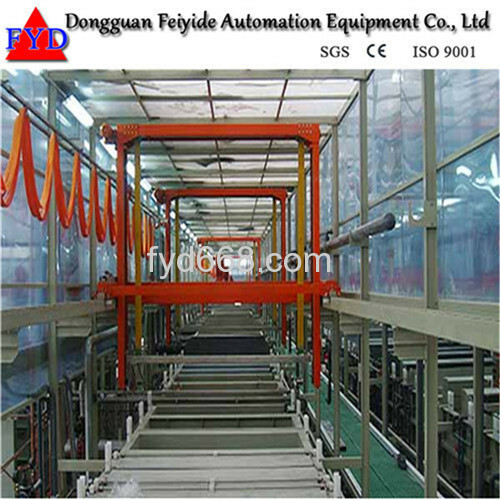 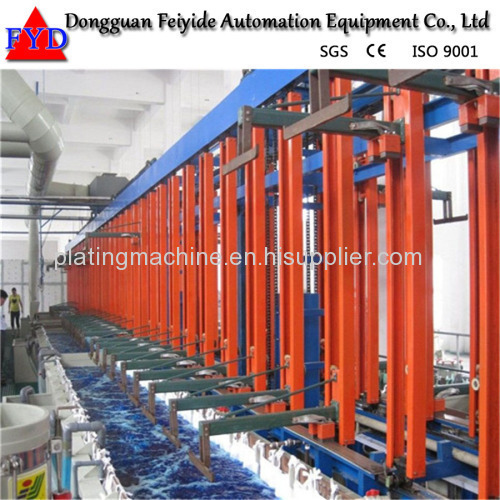 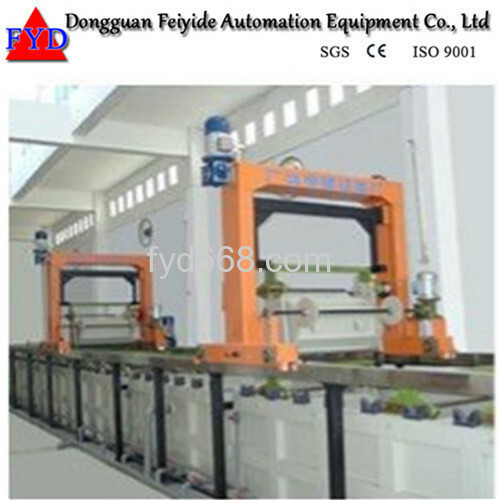 Welcome to Dongguan Feiyide Automation Equipment Co., Ltd. 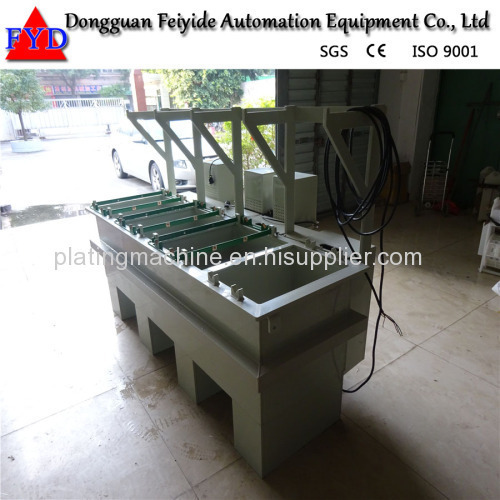 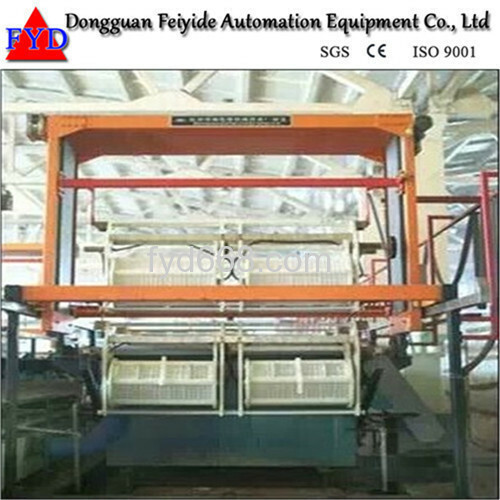 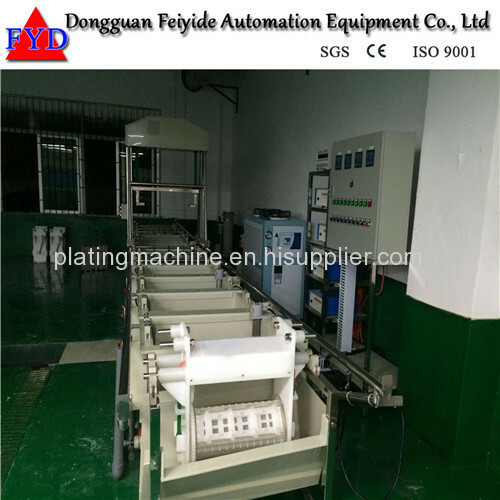 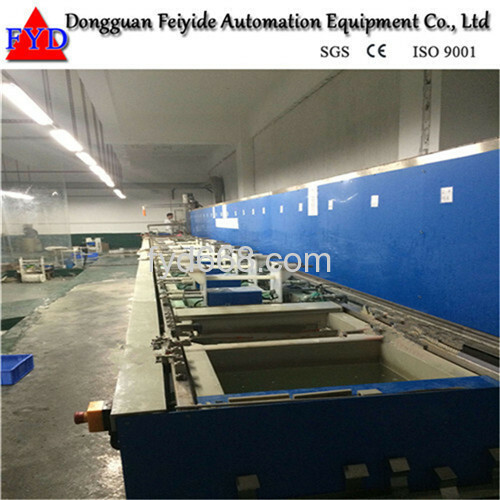 Originated in 2008 and located in the Dongguan city, Guangdong Province, Feiyide Automation Equipment Co., Ltd is a leading electroplating machine supplier, which sets development,production and sales in one. 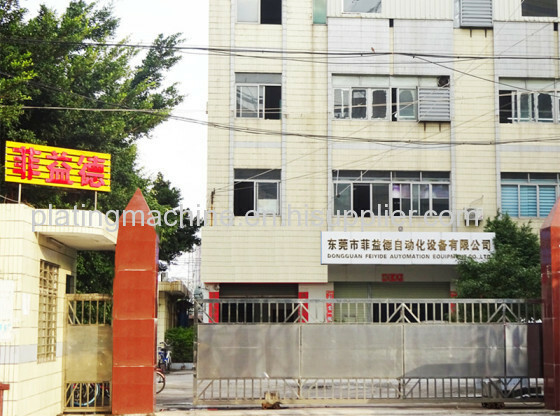 Our core technology are continuous electroplating machine and hardware & electronics plating production line. 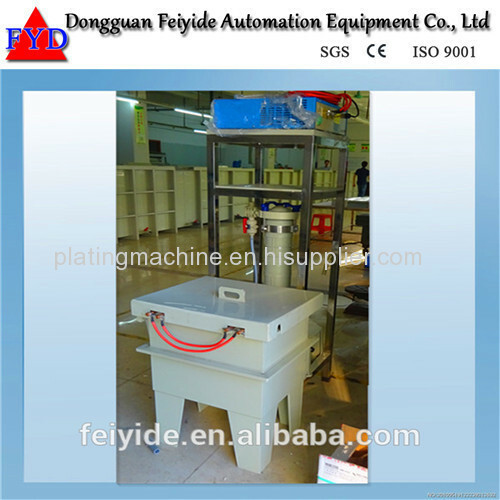 We also make precision PP plating barrel and surrounding equipment (rectifire, filter, temperature controller,industrial pure water machine, etc.